Although fear and manipulation may get the job done once or twice, for long lasting change and innovation you need trust, loyalty and inspiration. 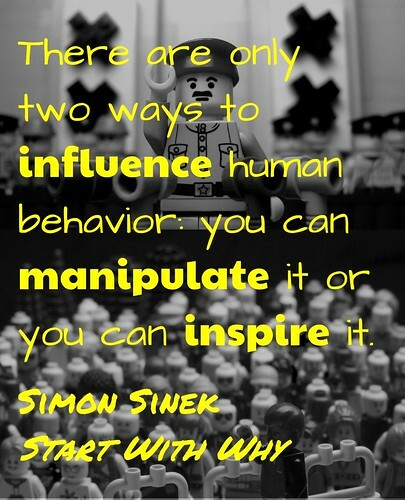 This is what Sinek means by the title of his book, Start With Why. 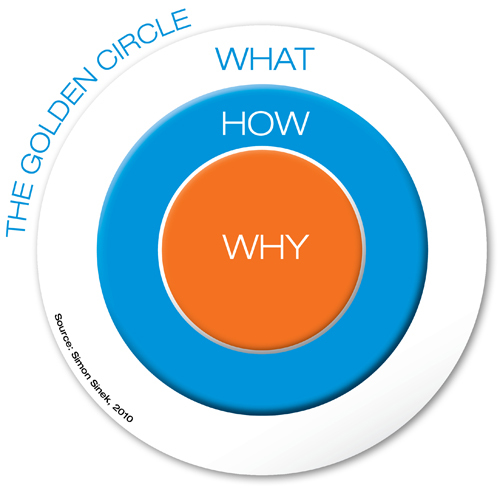 At the heart of Sinek’s argument is the concept of the golden circle. Where most people begin with the what, dictating how we do things and hopefully why we do it. The golden circle is about working in reverse, from the inside out. Everything starts with why. 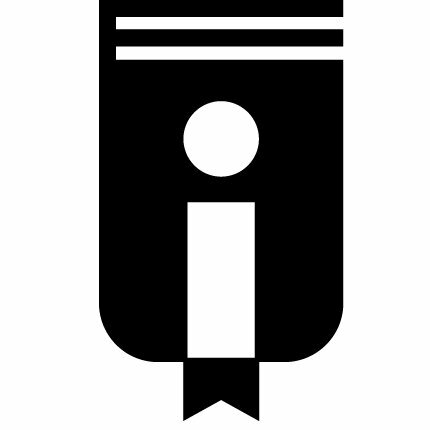 Although we may think that with the right evidence all decisions can be rationally decided upon, at the end of the day, there are some choices which are irrational and made emotionally. It is for this reason that it is important, in any circumstance, to start with why. This not only provides clarity of understanding, but the confidence to move forward without fear and doubt. This comes back to the distinction between those who lead compared to those who manipulate. To lead then is to inspire through charisma and support, not to manipulate through fear and control. What is weird about Starting With Why is that, like Carol Dweck’s Mindsets, once known it seems so obvious. The challenge with why is to maintain focus, for it is one thing to start with why once, but to maintain the focus day after day, year after year, that is the real challenges. Leadership Starts with Why – A Review of Simon Sinek’s #StartWithWhy by Aaron Davis is licensed under a Creative Commons Attribution-ShareAlike 4.0 International License.